It’s finally out! Buy Sonar’s Producer Album – Having issues EP here. My real names are. 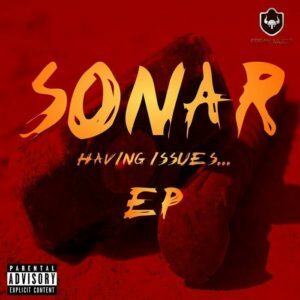 Kingsley Ejike Odoh AKA “SONAR“. 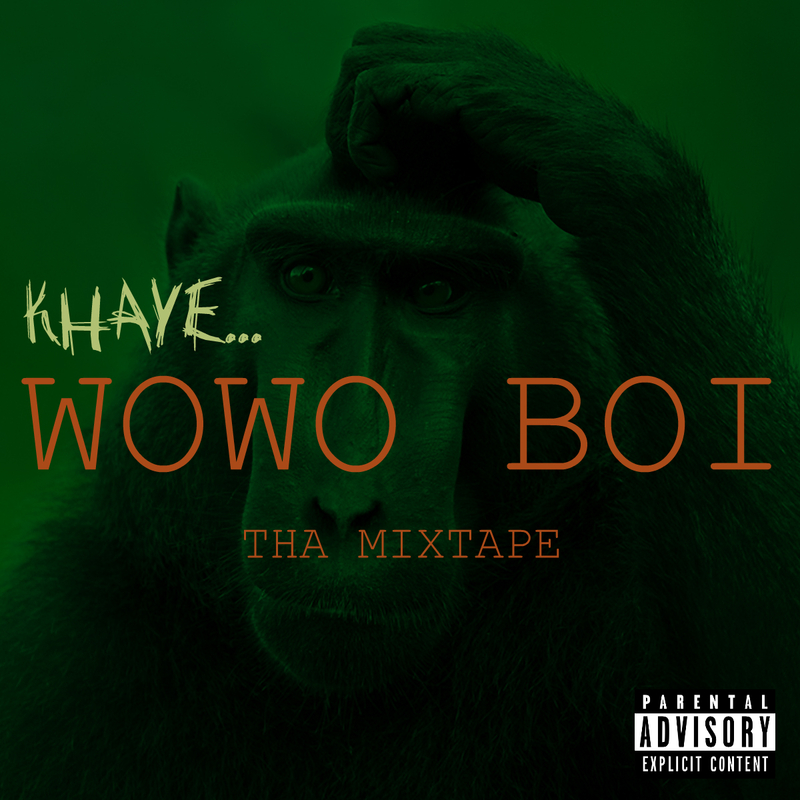 I’m a Sound Engineer / music producer. From Enugu state. In Nigeria. Hey Y’all!! 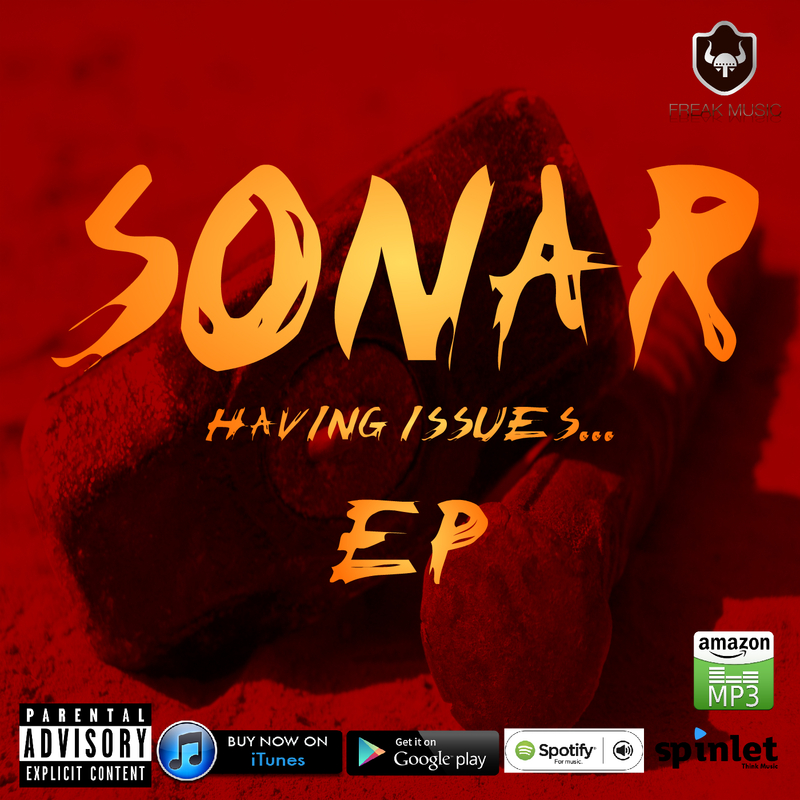 ANTICIPATE SONAR’S DEBUT PRODUCER EP (HAVING ISSUES). 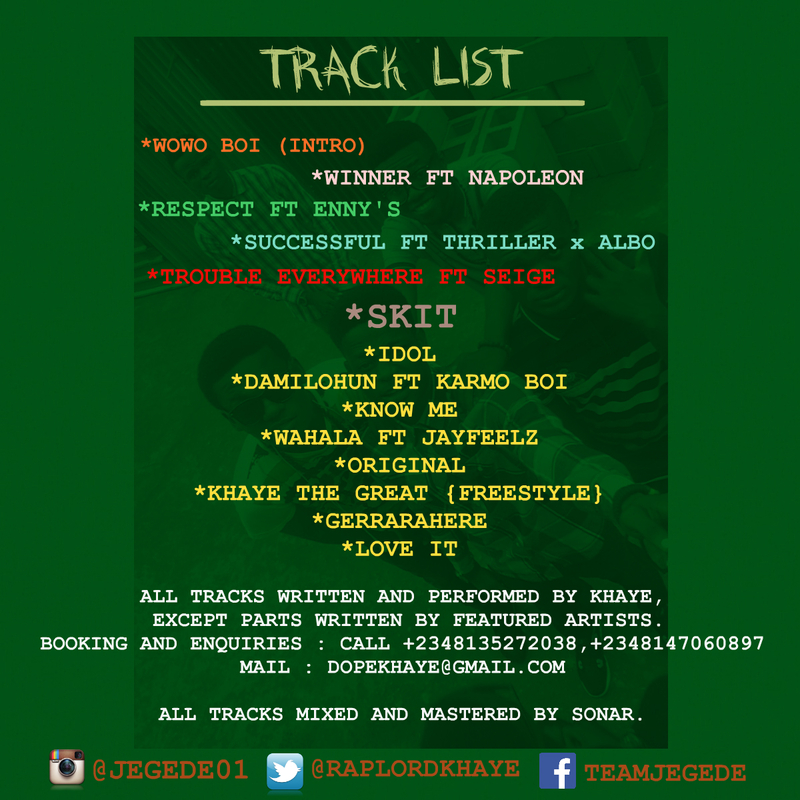 It is the kind of Producer EP that best describes a producer EP  .